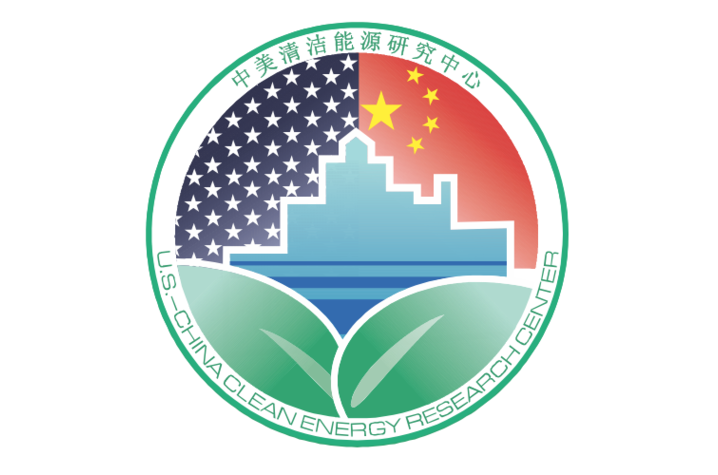 LEXINGTON, Ky (May 4, 2016) — The U.S. Department of Energy (DOE) has selected the University of Kentucky's Center for Applied Energy Research (CAER) for a five-year renewal of its United States-China Clean Energy Research Center (CERC) grant. CERC was created in 2009 by DOE, the China Ministry of Science and Technology and the China National Energy Administration to facilitate joint research and development on clean energy by teams of scientists and engineers from the U.S. and China. The DOE grant totals $2.4 million over five years and will support CAER efforts to develop advanced coal technologies. Kunlei Liu will serve as UK’s principal investigator, along with his co-investigators Mark Crocker and Don Challman. Liu, an advanced combustion and pollution control expert, and Crocker, a leader in utilizing algae to mitigate CO2, will each serve as technical leads for specific research areas, while Challman serves on the U.S. Steering Committee and on the bilateral U.S.-China Intellectual Property Experts Working Group. "CAER is a global leader in developing carbon capture and storage technologies," UK President Eli Capilouto said. "This grant will help advance promising research and development in this area, as UK CAER and its industry partners in Kentucky, across the nation and throughout the world seek sustainable energy solutions." UK CAER is a founding member of CERC’s Advanced Coal Technologies Consortium, led by West Virginia University and also including the University of Wyoming and Washington University in Saint Louis; geological surveys (Wyoming and Indiana); national laboratories (Lawrence Livermore, Los Alamos and the National Energy Technology Lab); leading non-government organizations working in China on carbon capture and storage and clean energy development (World Resource Institute and U.S.-China Clean Energy Forum); and various industrial sponsors. The consortium’s purpose is to advance American and Chinese leadership and collaboration in advanced coal technologies, particularly as directed to carbon capture and utilization, advanced combustions systems and geological sequestration. "This grant will help maintain UK CAER's international leadership in developing and advancing carbon capture technologies," said Rodney Andrews, director of the UK CAER. "The development of proven and economical clean coal technologies is crucial to sustaining economic and community development and improved quality of life in Kentucky and in communities throughout the world."